Compliance with the Clarity ISAs is challenging for audit firms – especially those who carry out relatively few audits and who audit relatively small organisations. In addition, a regular stream of feedback is issued by training organisations and professional bodies about where audit work and documentation falls down. Put together, this all makes good job recoveries difficult to achieve. 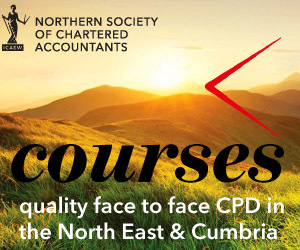 This half day seminar will provide a file reviewer’s perspective of exactly what steps audit firms can take to maximise efficiency of effort when conducting ISA audits, whilst still ensuring that their audit paperwork is up to scratch.